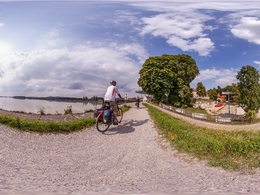 The Inn Bike Path follows the river from its origin in Maloja to where it flows into the Danube in Passau. 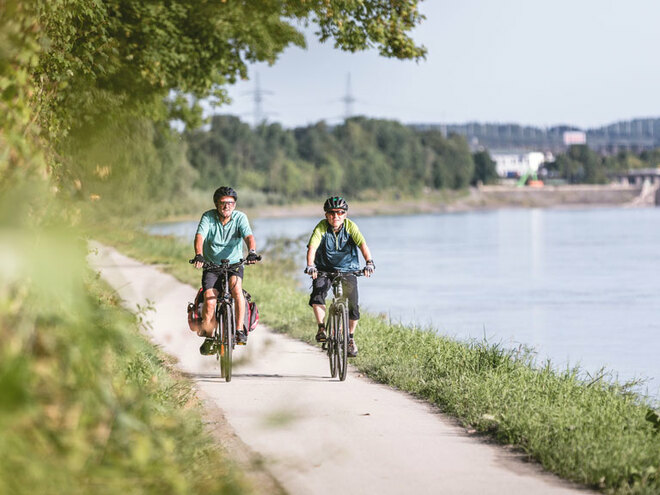 Whilst on the Upper Austrian portion of the path, you will experience priceless gems of nature in the form of lush green riparian forests as well as historical cities. 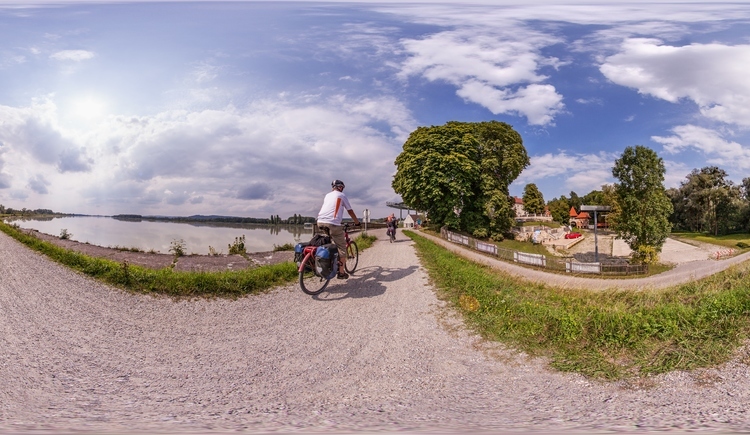 Where the Salzach flows into the Inn, you will arrive in Upper Austria on your biking tour along the Inn Bike Path. That also means that you will already be in the Unterer Inn European Reserve. This Bavarian-Upper Austrian natural preserve extends 55 kilometres downstream. 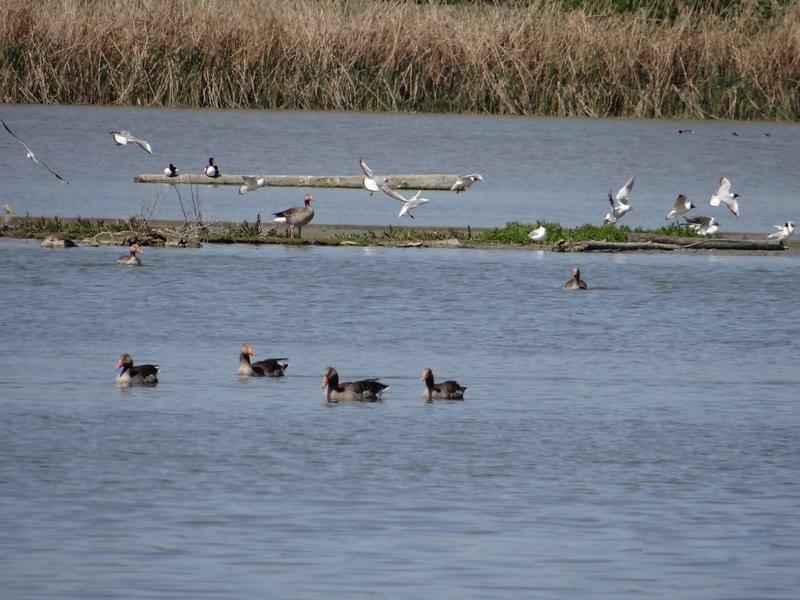 In the area of the Inn reservoirs, you will experience a natural landscape with islands and riparian vegetation. 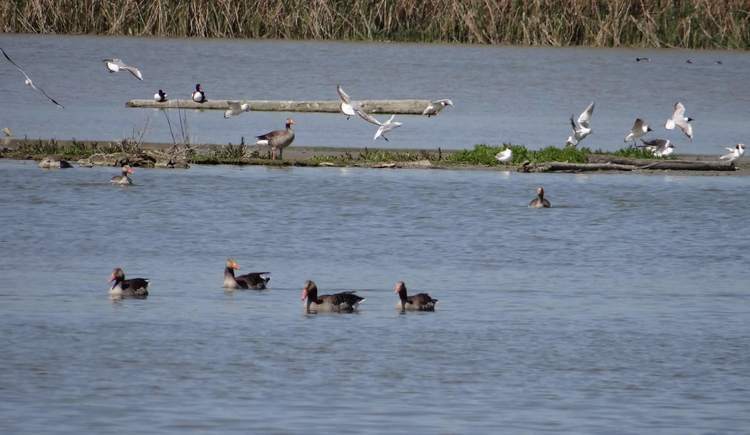 More than 300 species of birds nest in a paradise that covers 5,500 hectares. On your way, you will roll again and again through interesting cities and towns that once lived from salt-trading activities and are worth visiting. 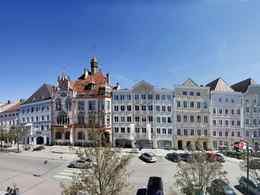 Your first station will be the more than 750 year old culture and trade town Braunau am Inn with its beautiful old town and the 6th highest steeple in Austria, followed by Obernberg, with its defensive fortress, where shows featuring birds of prey are regularly offered. You should also stop off at the Augustine Canonical Monastery in Reichersberg, the spiritual centre of the region. The Baroque monastery complex is perched picturesquely on a high terrace above the Inn. If you are now in the mood for deep relaxation and recreation, the right location is not far, since you just have to take an excursion to the thermal baths of Therme Geinberg. The Baroque city of Schärding is also a true feast for the eyes with its impressive façades, especially along the Silberzeile (Silver Mile), before you reach the end of the Inn Bike Path in Passau and find a junction with the Danube Bike Path. By the way: Many stretches of the Inn Bike Path are well developed on both riverbanks, and it is possible to cross the border at various locations. It should be clarified that the Inn Bike Path is the route available to bikers along the Inn. Please observe that parts of this path are also utilised by other traffic, including both vehicles and pedestrians. Upper Austria Tourism does not assume any liability for paths presented by this web portal with respect to any certain characteristic or condition, nor regarding their trafficability. 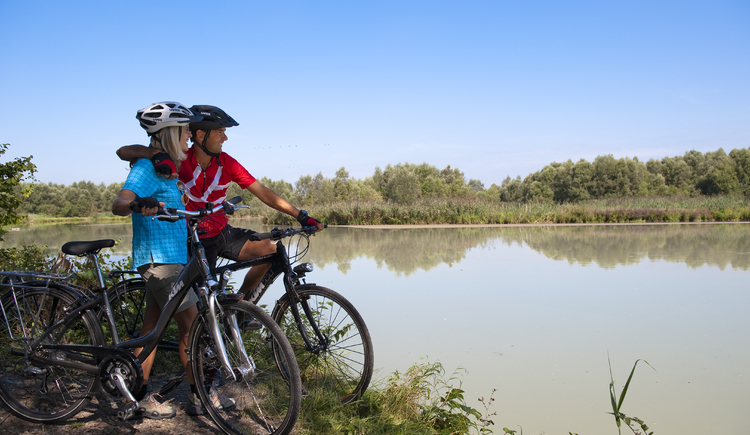 Whether for travelling to or from your destination or for transfers as part of your biking tour, railway services are an irreplaceable partner when it comes to biking. If you have the right information for your planning, it does not take long to get your next biking tour on track. 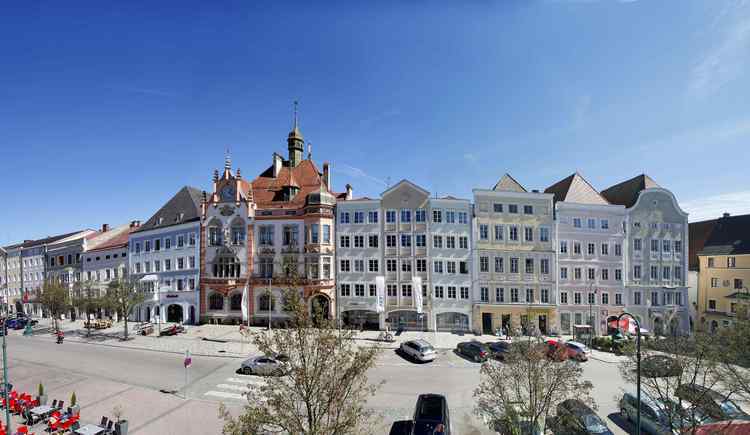 You can travel to the Inn Bike Path by train to the historical border city of Braunau am Inn. You will bike downstream to the Baroque city of Schärding, where it is recommendable to visit the lovely mediaeval city centre.